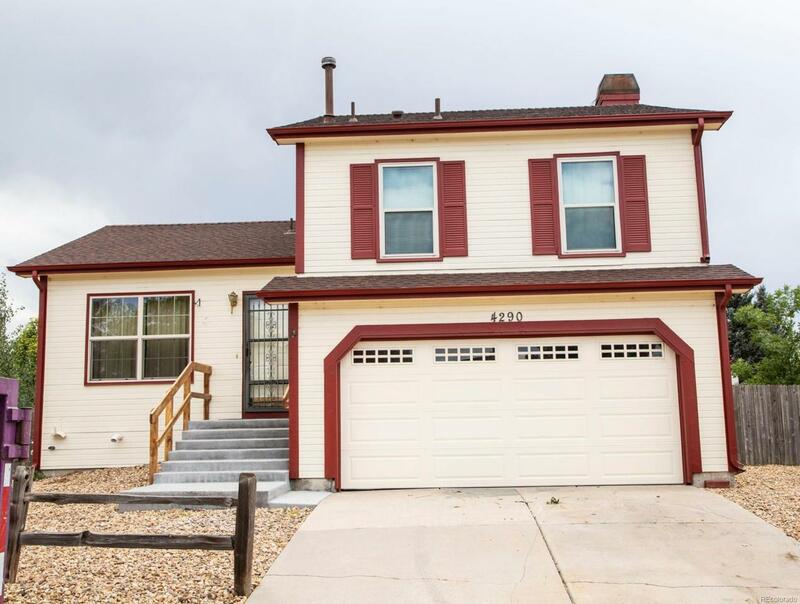 Great investor opportunity in Cherry Creek School District and a quiet neighborhood! Close to schools and shopping. HURRY!! This one won't last! This home is being sold strictly in as-is condition.